The vast landscape that is known as the Prairies hides so many treasures within its rolling plains that it keeps you captivated to explore. I found myself in Alberta, Canada eight years ago and to this day I'm continuously finding gems. 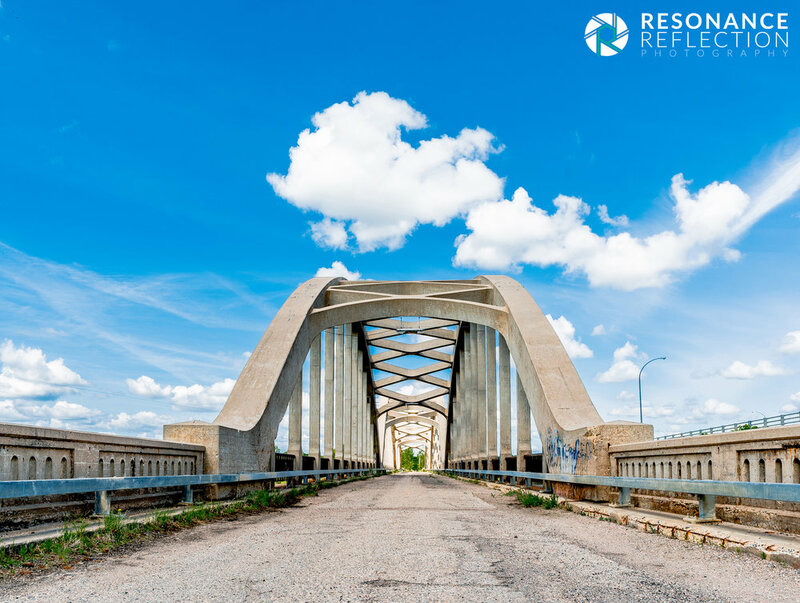 Abandoned structures that burst with history, the different industries that once thrived with its diverse geographic terrain, and of course if you drive westbound you'll find yourself facing one of the most renown places within this beautiful country, the Rocky Mountains. TO PURCHASE THESE IMAGES, CLICK ON ANY OF THE PHOTOS BELOW.